Purchasing a new home in the UK can present a number of challenges, but taking yourself out of your comfort zone and buying overseas can be a journey into the unknown. With sufficient planning and preparation, however, this needn’t be a daunting process. New Zealand Property Guides has the expertise to help you avoid the common pitfalls that scupper many people’s plans. 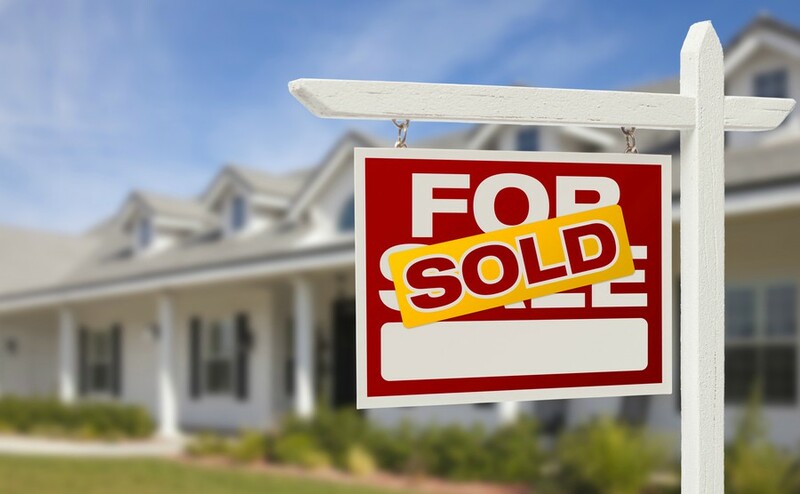 We have helped many people buy property in New Zealand over the past decade, and can use this experience to make your move a success. 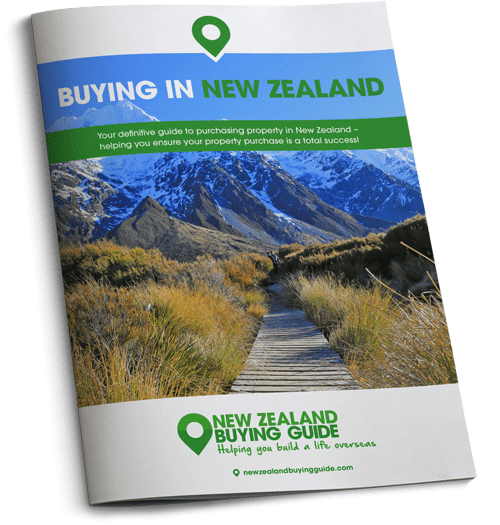 The most effective way to approach buying a property in New Zealand is to follow our comprehensive five step guide. As is to be expected, there are a range of different properties on the market, and what you go for will depend upon your needs, budget, and the location. Here we run through the main types of properties that tend to attract expats. 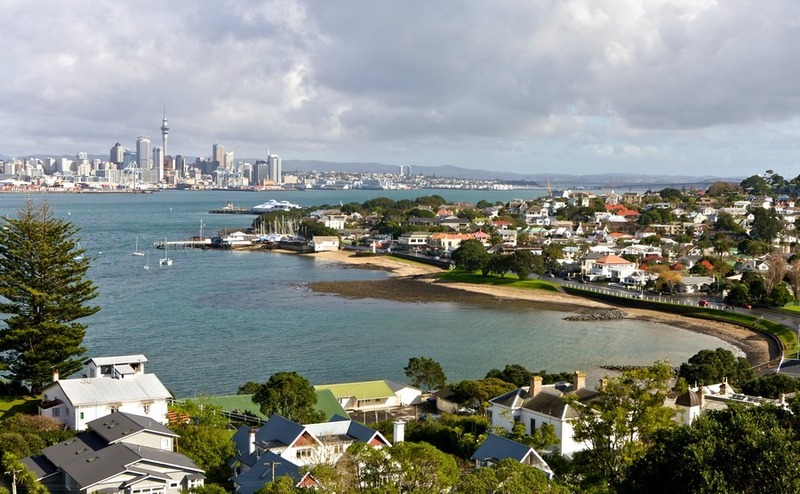 You will need to find the right estate agent to help you successfully buy property in New Zealand. Choose one that can help with all your needs. 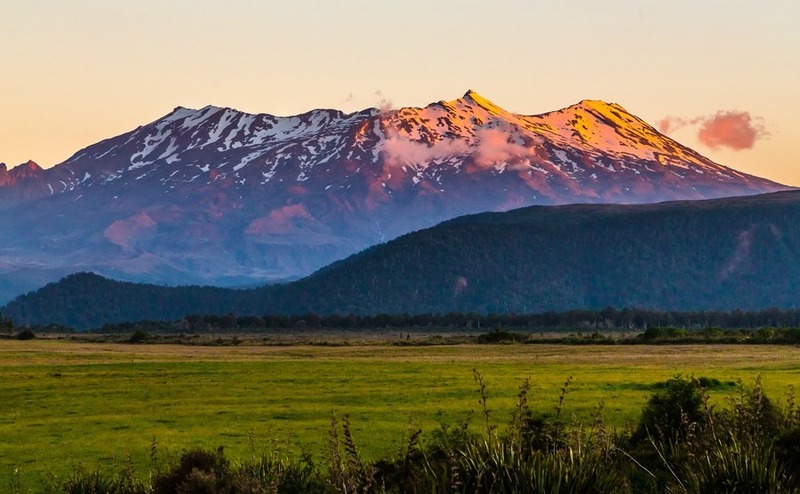 The New Zealand Property Guide talks you through the important financial considerations involved in buying property in New Zealand. 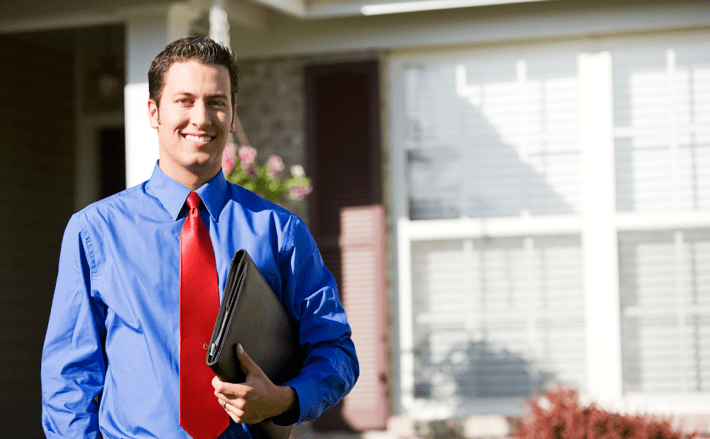 We outline the many ways that an independent lawyer is essential to the success of your property purchase in New Zealand.